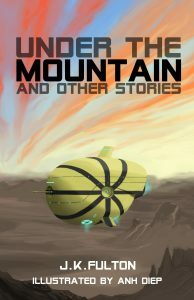 John K. Fulton has written Scottish historical children’s books and, as J.K. Fulton, sci-fi short stories. 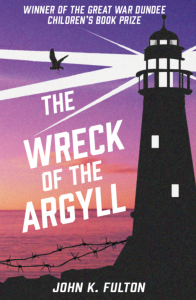 The Wreck of the Argyll is a First World War children’s spy adventure set in Dundee in 1915, and won the Great War Dundee Children’s Book Prize Competition in March 2015. It was originally published by Cargo Publishing in September 2015, and reissued by Cranachan in February 2018. 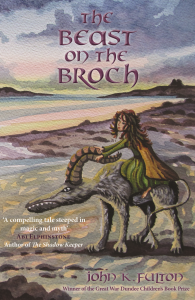 The Beast on the Broch is a children’s adventure set in Pictish times, featuring Picts, Dalriadans, Vikings, and the mythical Pictish Beast. It was published by Cranachan in September 2016.